Many children go through phases of having fears associated with nighttime and going to bed. Theses fears can take different forms, from the proverbial monster in the closet to the fear that parents may not be there when they wake up to a simple fear of the dark. If a fear is only occasionally expressed and is not interfering with your child’s sleeping habits, it’s nothing to worry about. However, some children can become more fearful over time and it begins to interfere with a smooth bedtime routine. 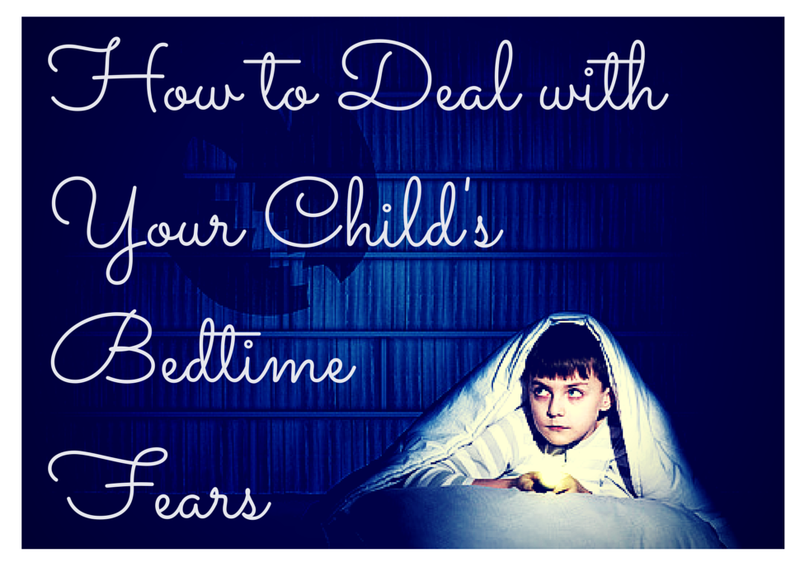 Here are some suggestions to help your child deal with his or her nighttime fears. Don’t dismiss your child’s fears or tease them. Although the this kind of fear can seem silly to an adult, they’re serious and real to your child. Your job as a parent is to help your child feel safe and protected, while also helping them develop confidence and coping skills. If your child talks about being afraid of something at bedtime, ask for details. Use open-ended questions and let them explain what they’re worried about. 3. Devise a bedtime routine that is calming and comforting, and stick to it. There are some basic things you can do to remind your child that you are nearby. A nightlight in the room or a hall light left on to keep the room from being completely dark can be comforting. 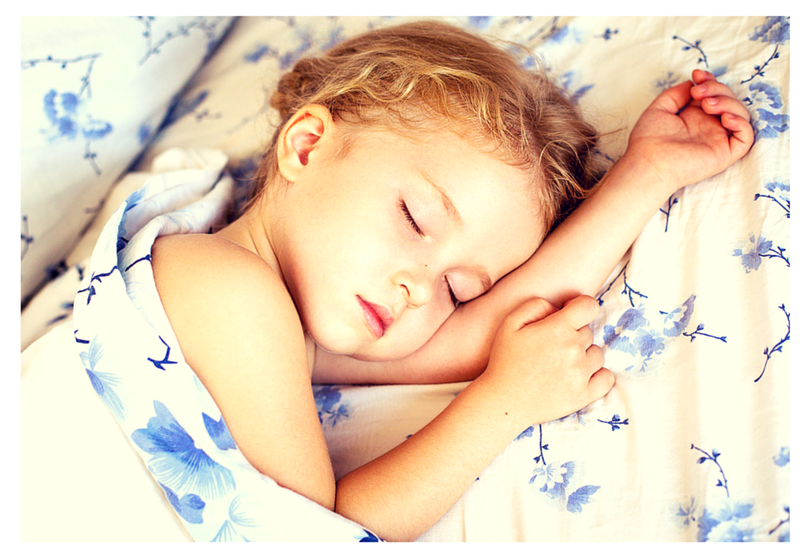 Your child might prefer to have their door left open or tightly closed, and you should allow this if it helps them fall asleep rather than keeping them awake. A nursery monitor may also be helpful because it lets your child know that you’re listening to what’s going on in their room. While they might call out for reassurance several times, they will soon get used to the monitor. Monster in the window: childrens books, short bedtime story for kids with pictures about the fear of the dark. For children four and over, this audio program is great to calm fears and instill sleep.